write your friends’ email at the first field, and change the subject and email content, then click the send, the email will send to your friends and your friends will see the email sends from the email address your account used for. The second way to share exams with you friends is to copy paste or tell your friends the exam link URL, then your friends will open and do it on their browser. The third way is the embed way. 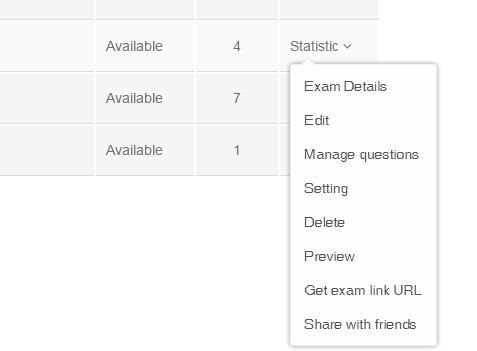 You can copy the code at the bottom of the page and embed the exam into your blog or website, your visitors or friends may do the exam if they interest on it. 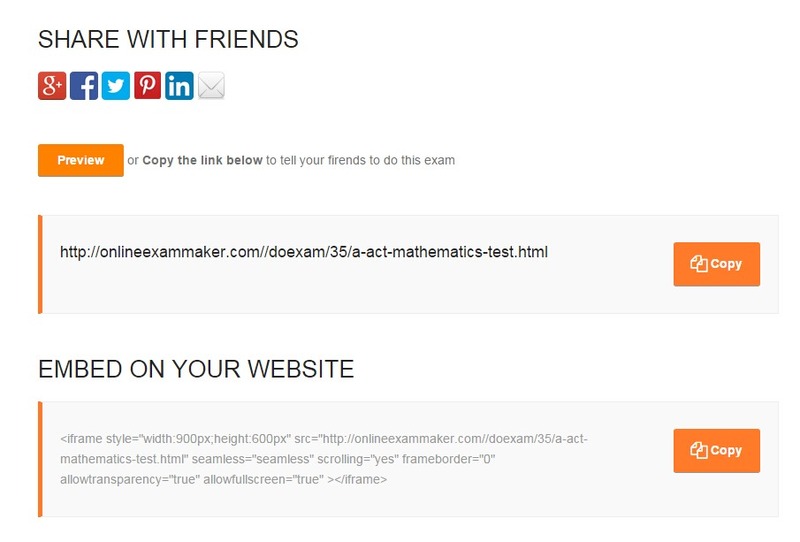 Share exams with friends is so simple, just need some clicks. Always create exams and share with friends to have fun. Hope you have nice day. 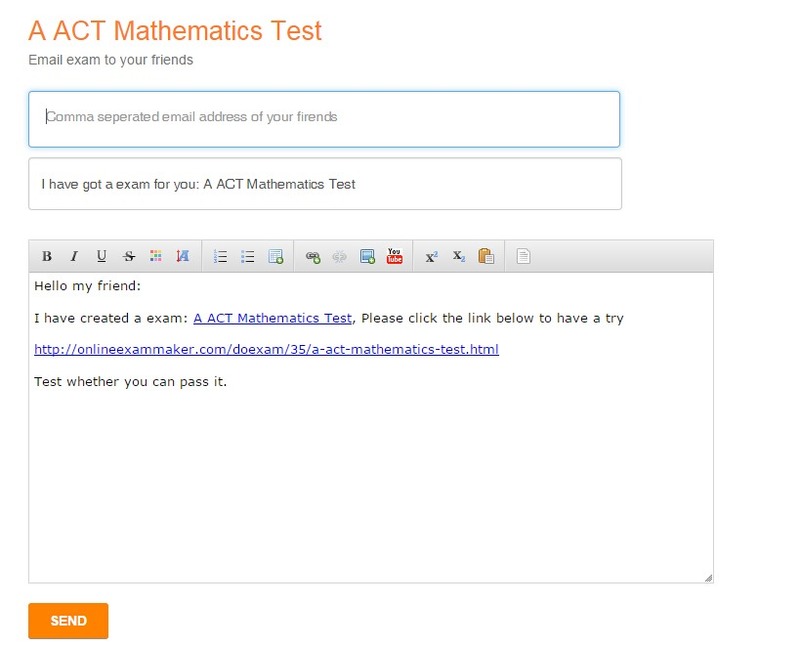 Why I should use the online examination tools?